The Ubuntu OS has taken longer time than any to make the transition to smartphones. After the failed Ubuntu edge smartphone, the company has picked itself up and dusted off its losses. 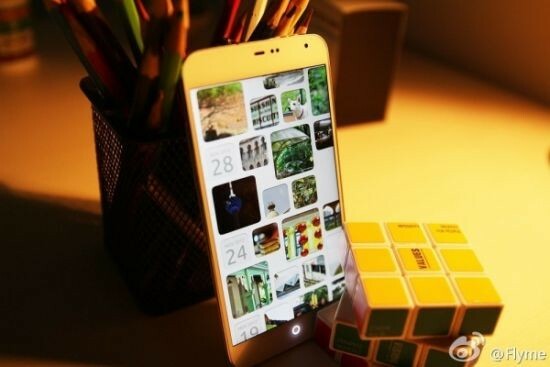 The company is planning to launch the first Ubuntu smartphones in collaboration with Meizu and BQ by this fall. Mark Shuttleworth, the founder of Canonical – the company behind the Ubuntu OS, has stated at the MWC that the Ubuntu phones will be targeted at specific markets, such as China and Europe initially. The Ubuntu OS app data base will be built up with the same development tools as iOS and Android. Any HTML5 app that works on Android will work on Ubuntu. The first Ubuntu smartphones might pour into Chinese and European markets by fall this year.